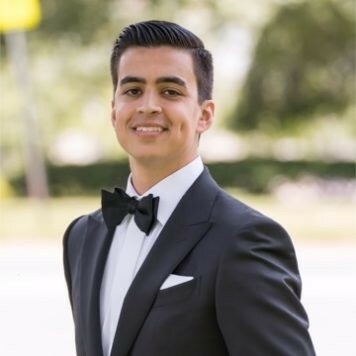 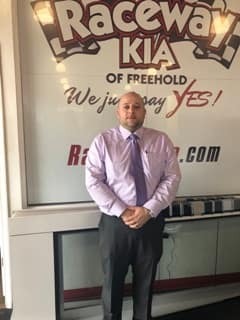 Vlad has over 20 years experience in the automotive industry and loves the relationships he has built through his career in the industry. 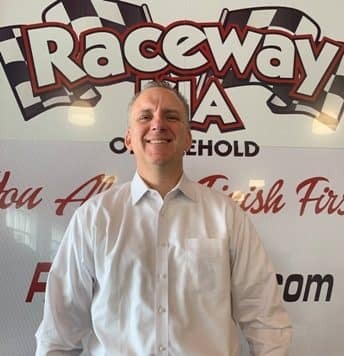 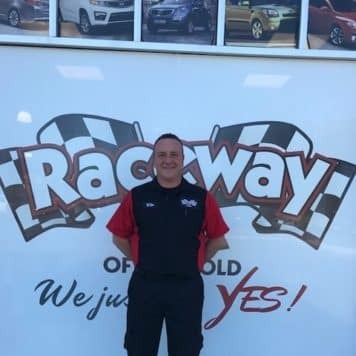 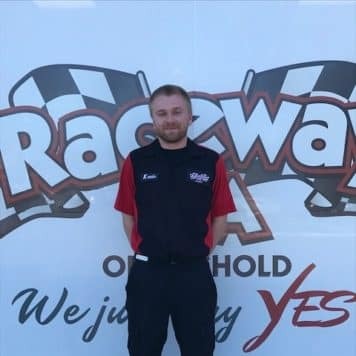 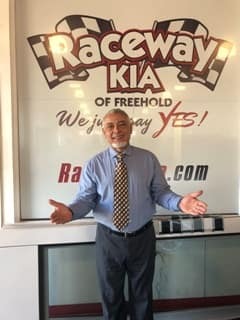 Being a huge car enthusiast gives him in depth knowledge of the car business and the competitive edge to help all customers in the market for their automotive needs. 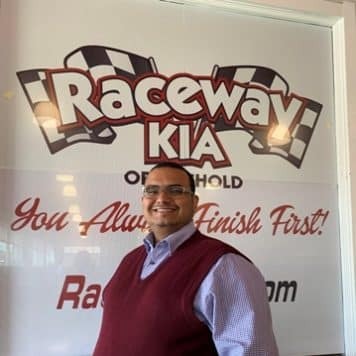 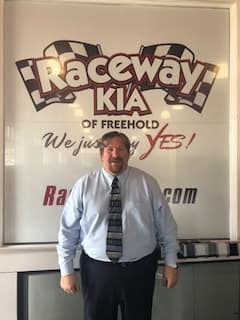 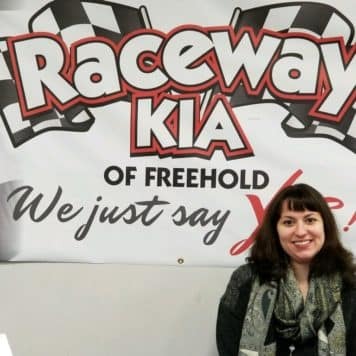 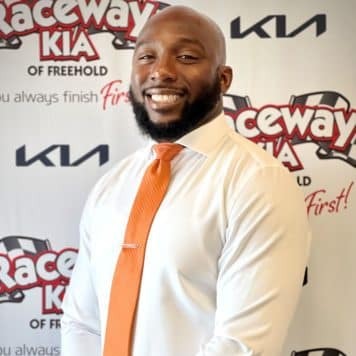 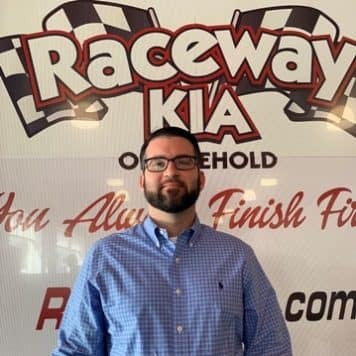 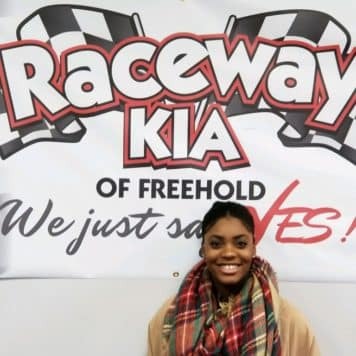 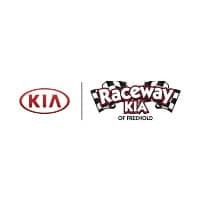 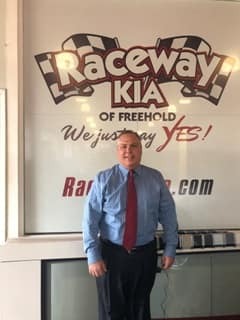 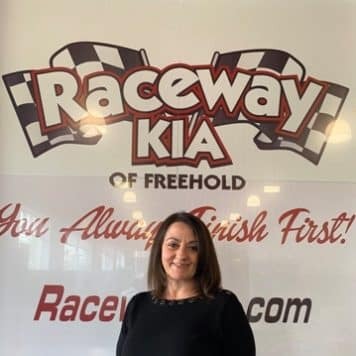 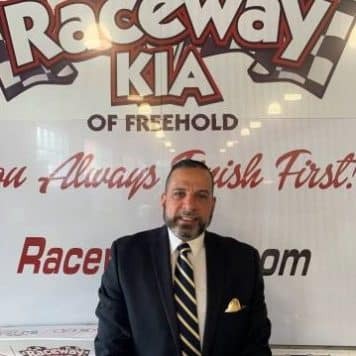 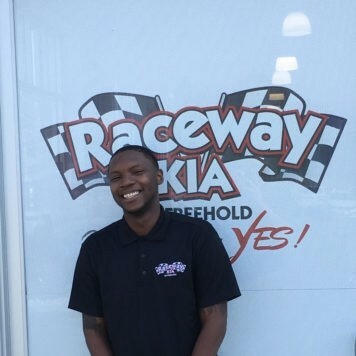 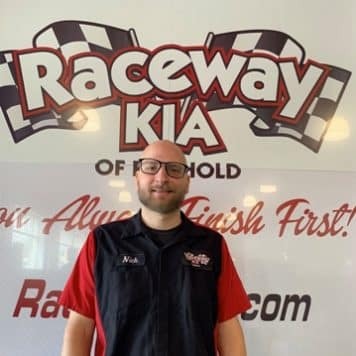 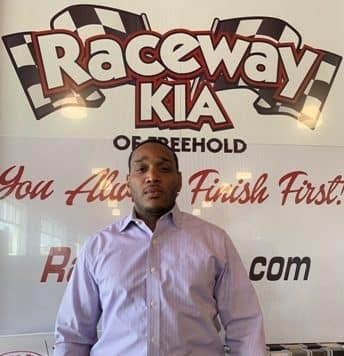 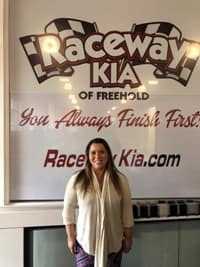 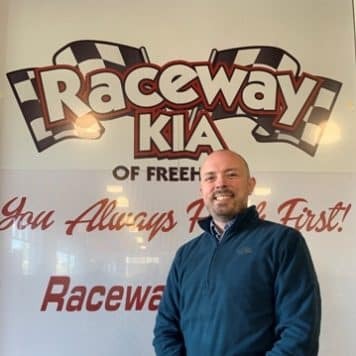 Hildi takes care of all our title work and billing – Hildi is now located at Raceway KIA on Premises so make sure you come say Hi! 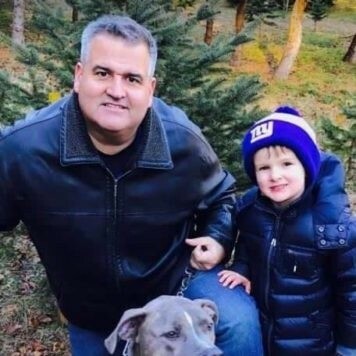 Joe is a loving and devoted father to his young son. 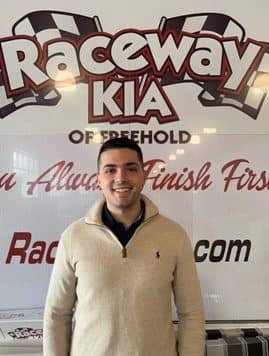 Joe enjoys spending his spare time hanging out in Asbury Park, NJ enjoying concerts!